What are Clubs in Rocket League? Clubs are a brand new in-game social feature that will unite you and your friends and make competing as a team in Rocket League easier than ever. Clubs can have up to 20 members, Owner included. How can I create or join a Club? To create one from scratch, select ‘Create Club’ from the Play menu. From there, you, the Club Owner, can choose the name, tag, and preferred primary/secondary color set. You may only join a Club when being invited by the Club leader. Party up with the Owner and you’ll see a pop-up notification once it’s sent. How does Club ownership work? As Club Owner, you may: invite new members, set Club News, reset Club Colors, change the Club Name or Tag, disband the Club and create/join Private Matches from the Club screen. If you do not want to own a Club anymore, you can also transfer ownership to another member by selecting their name on the Club screen and selecting the transfer option from the drop-down menu. Can I be in more than one Club at once? Your account can only be in one Club at a time. What are Verified Clubs and how do I get my Club Verified? 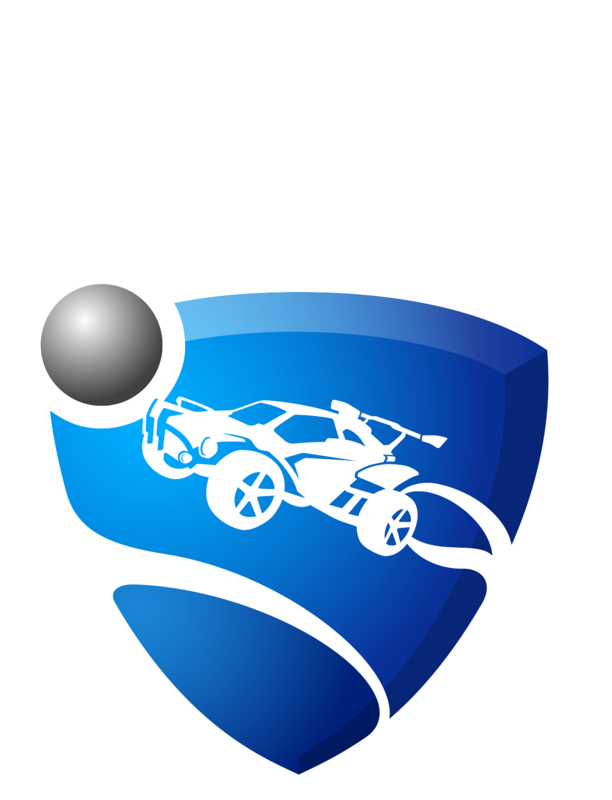 Verified Clubs are reserved for Esports organizations in RLCS and Rivals Series, friends of Rocket League and Psyonix and notable community members and influencers. At this time, we’re reaching out to groups and individuals directly about verification. Note: If your Club is Verified, changing the Name or Tag will cause the Club to lose its Verified status. If your whole party is part of your Club and your opponents are all members of their own club, we activate a Club Match. In this mode, the stadium colors will change to each Club's Primary color*, and the team names will update to reflect your Club names. If your colors are too similar, we'll randomly pick one team to use their Secondary color or a safe neutral option. Club Matches can occur in Casual or Competitive Playlist matches. They do not occur in Private Matches or Tournaments. * You can disable Club Colors in Settings if you want to keep the Arena in its normal coloration. Do Clubs support cross-platform play?